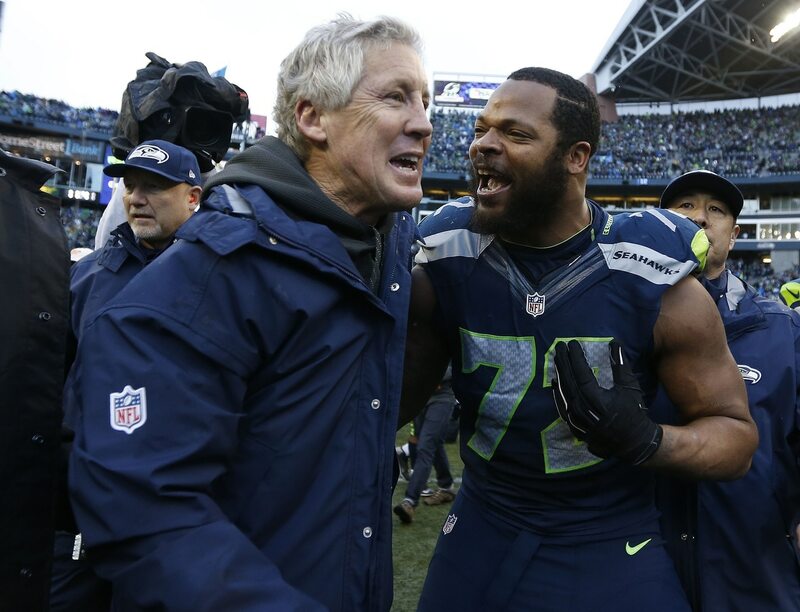 The trade that sent former Seattle Seahawks defensive end Michael Bennett to the Philadelphia Eagles became official on Wednesday at the start of the new league year. After the deal went through, the Seahawks issued this statement on Bennett. Bennett was signed by the Seahawks in 2013 where he played in 75 games. He was major part of helping Seattle evolve into one of the best defenses in the league. During his tenure in Seattle, Bennnett recorded 204 combined tackles, 39 sacks, seven forced fumbles and one defensive touchdown. If Bennett continues to play at a high level, he will be a big contributor to an Eagles defense that was already a force last season. As for the Seahawks, times are changing. Not only did the team trade away Bennett, it also released All-Pro cornerback Richard Sherman. It should be interesting to see how the Seahawks defense recovers from these two major moves in 2018.